My name is Robert Elder. 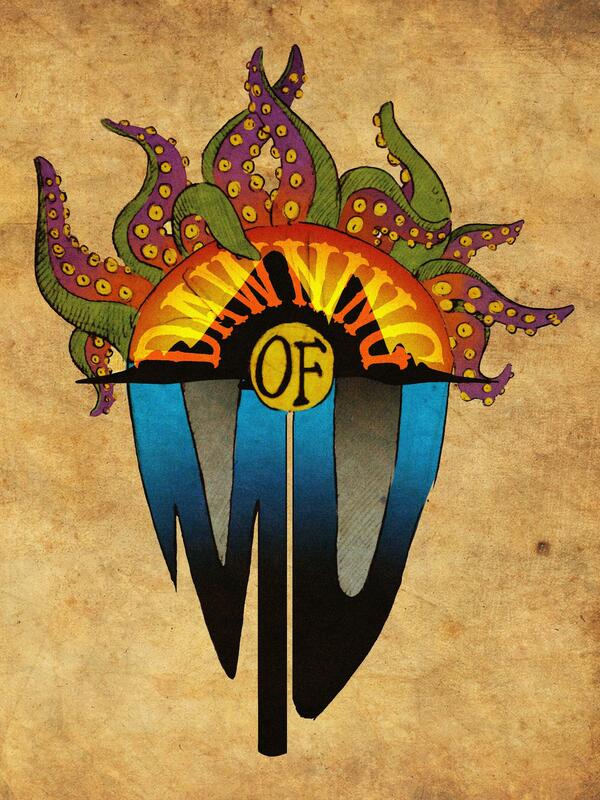 I’m the author of a Twitter Series called Dawning Of Mu (@dawningofmu). The series is a Twitter Poll fed, choose your own adventure. The series is a Pulp Adventure alternative reality story that puts the voter into the role as the main protagonist, as they travel around the world confronting monsters and trying to discover the lost continent of Mu. Warning: The story does contain descriptions of Violence, Gore, and Horror. Reader discretion is advised, and content is suitable for adults only.